Chipotle Mexican Grill (NYSE: CMG) Co-Chief Executive and Chairman Steve Ells exercised company options and sold 32,090 shares of Chipotle Mexican Grill stock at an average price of $550.11, collecting a cool $17,653,146. The options that Ells exercised were set to expire February 6, 2019. Chipotle shares have been surging higher, as the company continues to impress investors and analysts alike. Is Ells move a sign that the executive believes that Chipotle shares have peaked? 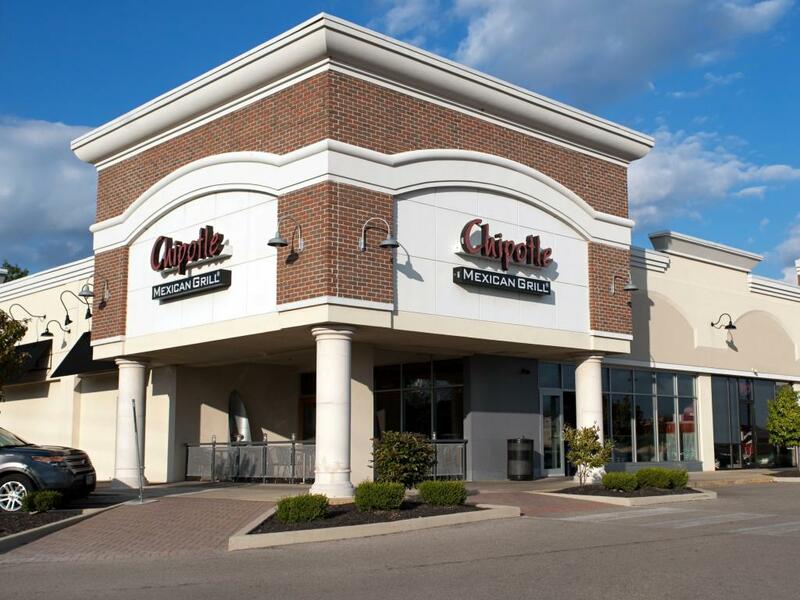 According to Brian Sozzi of Belus Capital Advisers, Chipotle's best days are still ahead of itself. 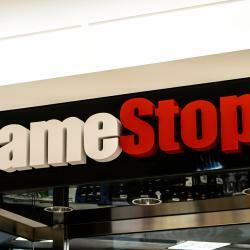 Sozzi upgraded shares to Buy from Hold on February 12 and also raised his price target to $600 from $500. Chipotle is “a growth company delivering on two main fronts important to any high multiple stock,” said Sozzi in his upgrade note. Firstly, “Chipotle is unwrapping for its investors strong growth today due to multiple fundamental elements, including (1) increasingly quicker line throughput; (2) intensely positive customer response to new restaurant locations; and (3) a switch to a non-GMO menu that in our view has begun to already appear in same-restaurant sales." 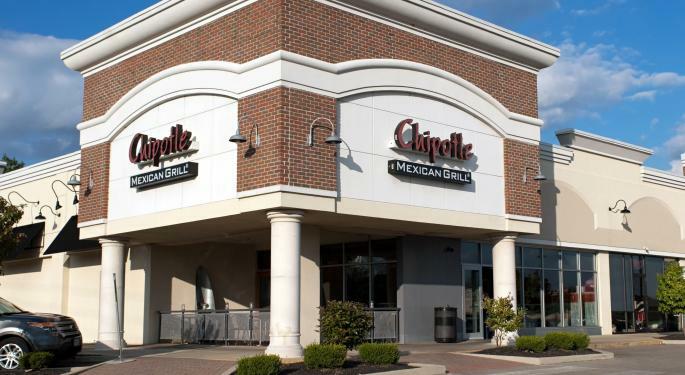 As to the other main front Sozzi referenced, “Chipotle is guiding the market to new avenues of growth in the not too distant future as to justify its present market valuation." Steve Ells founded the popular “fast casual” restaurant in 1993, as a means to raise sufficient cash to open a gourmet restaurant. A graduate of the Culinary Institute of America, Ells quickly realized that his true calling was to build up his Chipotle empire instead of pursuing his lifetime ambition of opening a high-end restaurant. Ells father invested $85,000 in the first restaurant. The second and third locations were funded with the profits from the first location and a Small Business Administration Loan. By the time Ells restaurant count neared a dozen, McDonald's took notice and became a minority investor and later became a majority shareholder. McDonald's invested $330 million over a span of seven years and sold its holdings following Chipotle's initial public offering in 2006. McDonald's pocketed a cool $1 billion profit on its investment. The journey for Ells has been incredible as Chipotle currently has more than 1,500 store locations. 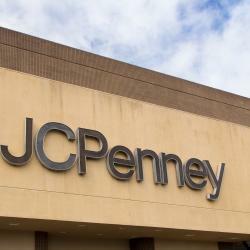 Many investors and analysts believe that the company can double its current store count by the end of the decade.